Come celebrate the 1st day of Spring with the hidden away princesses: Rapunzel, Snow White & Sleeping Beauty. 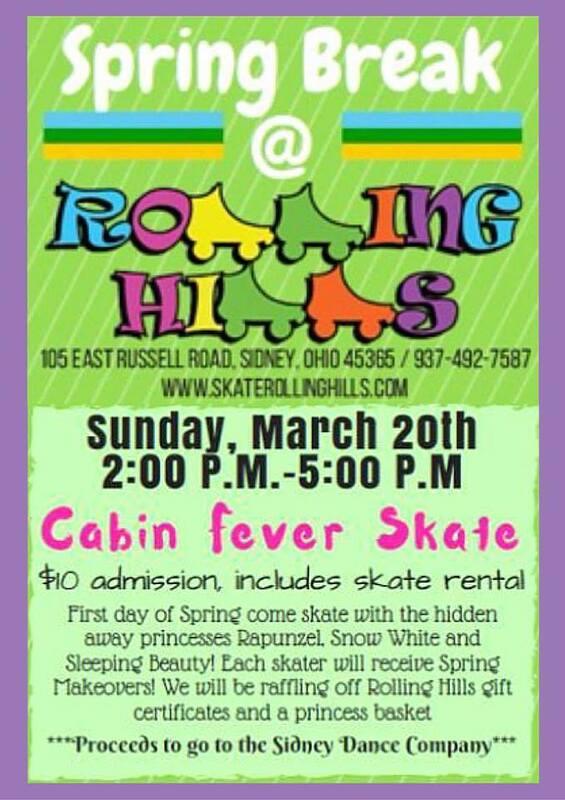 Each skater will receive Spring Makeovers!! We will be raffling off Rolling Hills gift certificates & a princess basket. This entry was posted on February 25, 2016 by SDC Social. It was filed under Fund Raising and was tagged with Fund Raiser, Princess, SDC, Shrek, Skate.